As the voice "Will Little Creature" is also available on SlideTalk with the name "English (USA) Yoda (impression)" you can also use SlideTalk to participate in the challenge! Anyone can easily create an account at SlideTalk by using social media accounts like Google, Facebook, Yahoo and Microsoft Live. But what about corporate accounts that need to be shared among several employees? Now it is possible to create a SlideTalk account that can be easily shared among several persons within an organization without need to handle a social account. Corporate accounts make it easy to share credits and to allow several colleagues and partners to cooperate on slidetalk creations. Corporate logins are available to anyone who commits to purchase a 1000 credits package or more. For more information and to get started with corporate accounts, send us an email at info@slidetalk.net. 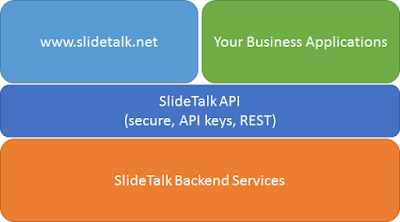 Here is a great news for all businesses that need to publish information as videos in an automated fashion: Slidetalk has now opened the door to its partnership program allowing creation of SlideTalk talking videos via a cloud API. This is a call for all companies that are producing slideshows, posting picures with comments to illustrate an article as for instance a house, a dress, an holiday destination, a kitchen appliance, an app, a news portal... Now you can just as easily create a talking video to illustrate the same article, by becoming a SlideTalk partner and integrate the SlideTalk Cloud API into your core services. We tested a service called Zaption that allows creating Tours from YouTube videos, meaning that the YouTube get indexed and text comments can be added to it. You can judge the result for yourself, what do you think? Since Zaption only works with videos published on YouTube, this will be available only for videos shared as PRO or DOWNLOAD (if then published on the user's YouTube channel). 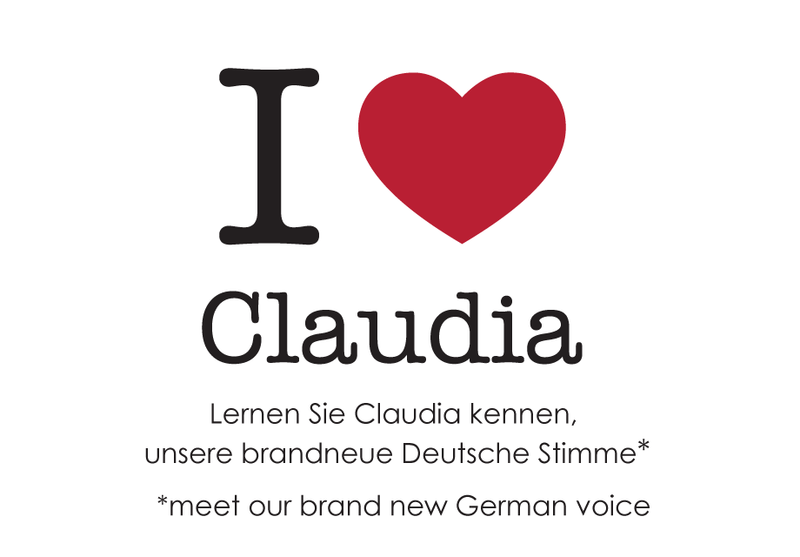 The German voice Claudia joins the SlideTalk family. Claudia is the latest voice of the new generation of voices from Acapela Group, which are particularly adapt for voice over, narration and, more generally, reading longer texts. Let Claudia take care of narrating your slides, she won't disappoint you! SlideTalk offers 3 ways to publish and share your talking videos, which one suits you best? Watch this talking video to learn more about it. How to change the slide size in PowerPoint to get slides in 16:9 format? We recommend to adjust the size of the slide before starting to work on a PowerPoint presentation, otherwise after changing the slide size you may need to review the design of your slides. A brand new tutorial for SlideTalk is now available, showing how to convert a PowerPoint presentation or any slide show into an engaging talking video, using an automatic voice over generated from your script using high-quality and multilingual text-to-speech. To start creating your talking video get started with SlideTalk today. 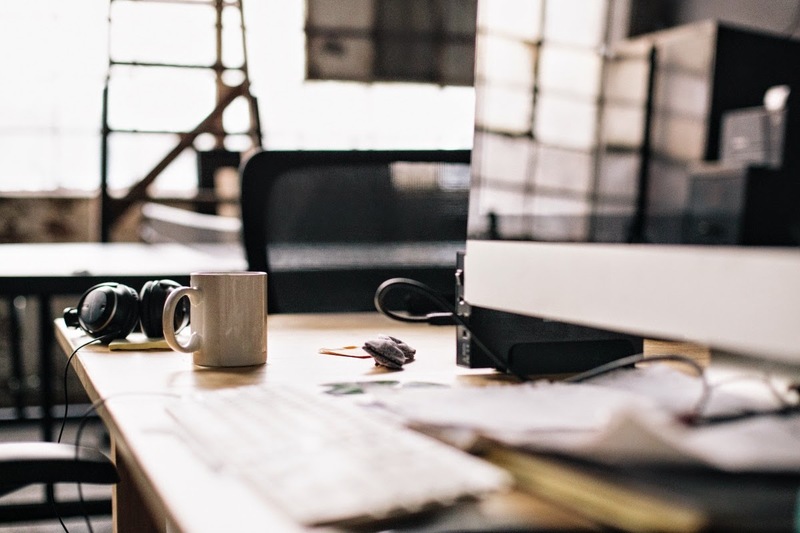 The BASIC publishing option will allow you to create talking videos for free. We just added 8 new background tracks. Discover them here and let them inspire you to your next talking video. The Text-to-speech always select the acoustic rendering of a word that is most likely to be correct, given a particular sentence. However we might in some case want to get an alternative rendering of a word, maybe to give more or less prominence to a word, or to correct some acoustic issue. What a @alt1 strange world. The effects of the alternative rendering are often subtle and are difficult to predict in advance, so you need to use a trial and error method. Let Sharon be your voice in your next video creation at slidetalk.net. SlideTalk converts presentations to talking videos with automatic voiceover, using high quality text-to-speech voices in many languages. 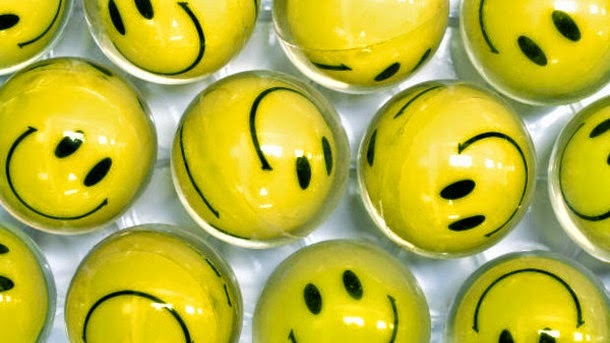 Several background music moods are available to bring more life to your video creations. Starting from today, you can use the BASIC publishing option and produce talking videos for free, share them on social media and engage with your audience using the commentary fields on the video page. SlideTalk offers also publishing options for publishing videos on YouTube and for creating downloadable videos, to allow you to control exactly how the video is shared and used. Six new background tracks now available for free to all SlideTalk users to add atmosphere, feeling and life to your SlideTalk videos. So you have made a great PowerPoint presentation and created a talking video out of it using SlideTalk. Now how to get viewers to find your video? 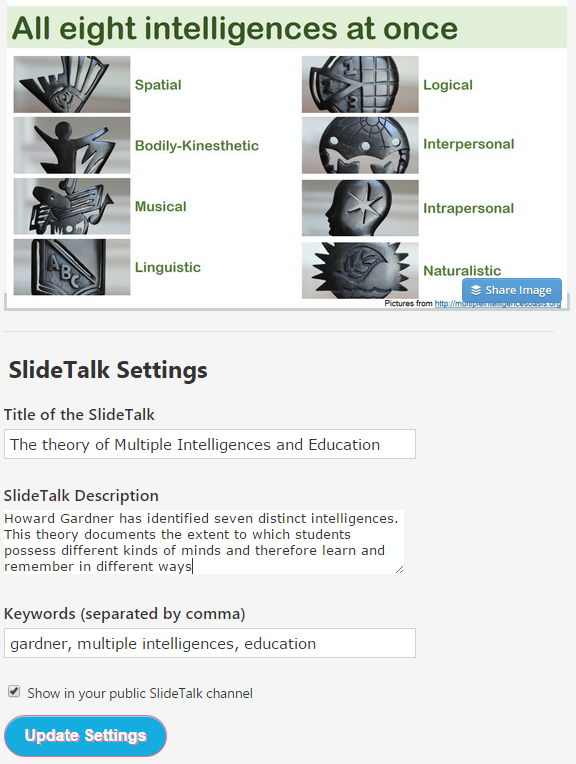 BASIC videos have a viewer page on slidetalk.net. PRO videos have a viewer page on slidetalk.net and are also published on YouTube. To make these pages easy to find via search engines it is of paramount importance that you use wisely the metadata fields Title, Description and Keywords. Therefore we made it possible to provide and edit these fields at any time, both BEFORE and AFTER publishing. For PRO videos the changes will also apply to the YouTube page. 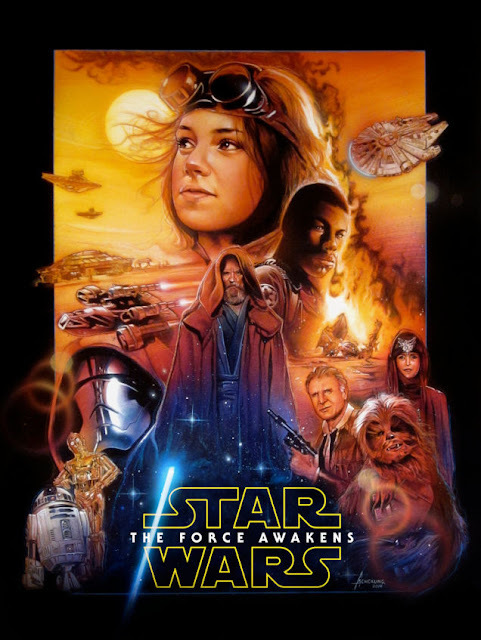 Editing Title, Description and Keywords. When you are done with your edit, click on "Update Settings". The Title, Description and Keywords will be immediately updated both on the viewer page of slidetalk.net and, for PRO videos, on the corresponding video page on YouTube. After updating the metadata of the video, search engines will be able to find your video by using information in the Title, Description and Keywords fields. Buy 100 credits for just $29 instead of $49. Get started immediately by logging in into slidetalk, logging in and visiting the buy page.